There are meetups every night of the week, of course, to cater to every interest. 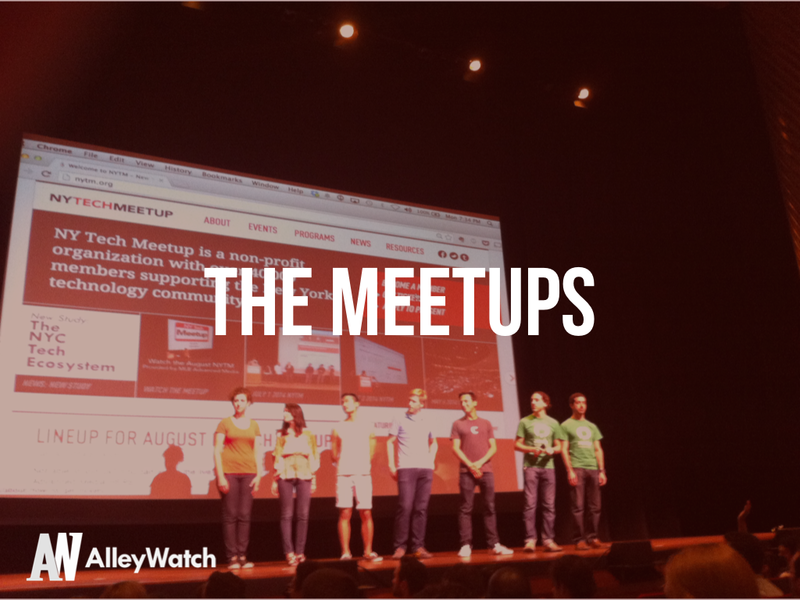 Not all of these are Meetups, and we can’t mention every tech-related Meetup in NYC. We’re including a few on the list, but for the full tilt, well, that’s why the Powers that Be and Scott Heifferman created Meetup.com.